As fast as the Cloudsplitter 100k was approaching, so was my loss in confidence with my Pearl Izumi N2V2’s. The N2V2 had been my go to shoes over the last two seasons but two things always bothered me: fast lug wear and poor wet/cold traction. This lack of trust finally sent me frantically searching for something that would regain my confidence on the trail. After making visits to two running stores and the Backcountry.com warehouse, I found myself at the Salomon running store. Salomon’s shoes had never caught my attention; they had always looked far too technical. At the store, I was offered a preview of the new Speedcross 4 which had not launched yet. 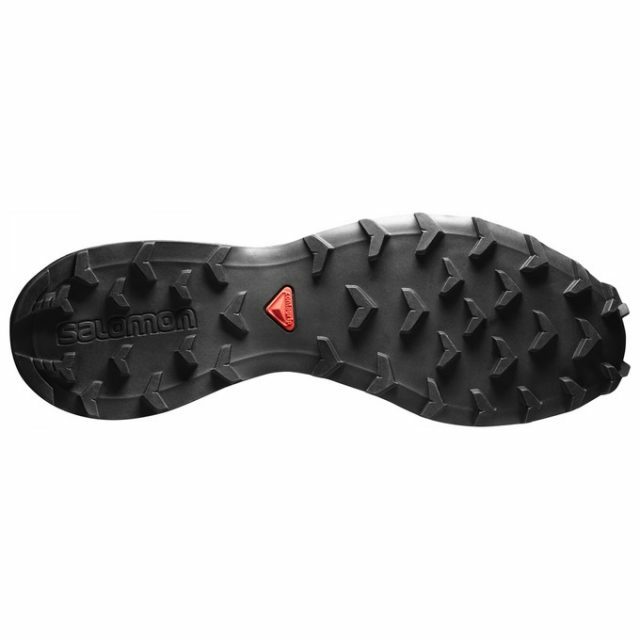 The Speedcross 4 offers a wider outsole, similar to the S-Lab Speedcross but still has the additional cushion and structure of the Speedcross 3. The thing that most attracted me to the Speedcross 4 was the lug pattern and lug size. 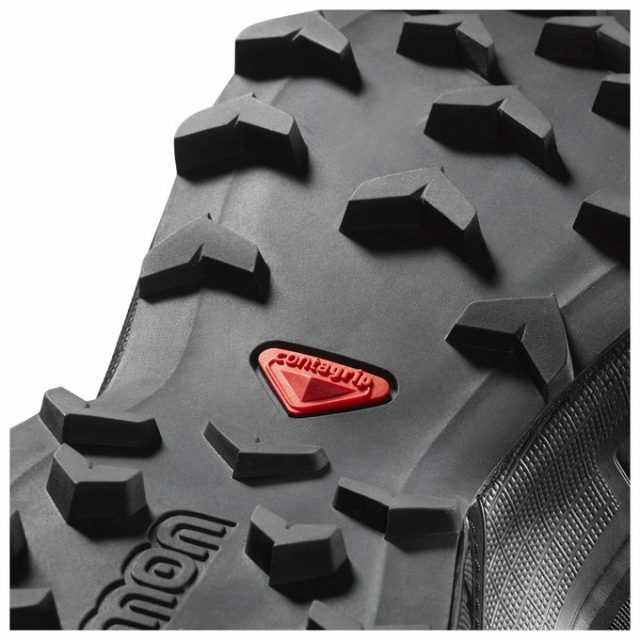 Tread so aggressive that many adult softball players use them as cleats. 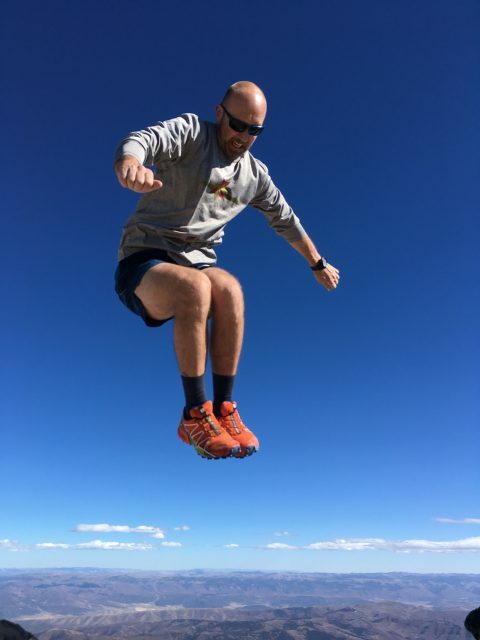 I decided to make a leap of faith with a purchase.My first week of running in the Speedcross 4 was not great; mostly because of the narrow fit. While I do not have a wide foot, they were still narrow. Salomon, in general, produces gear that is more of a European fit. 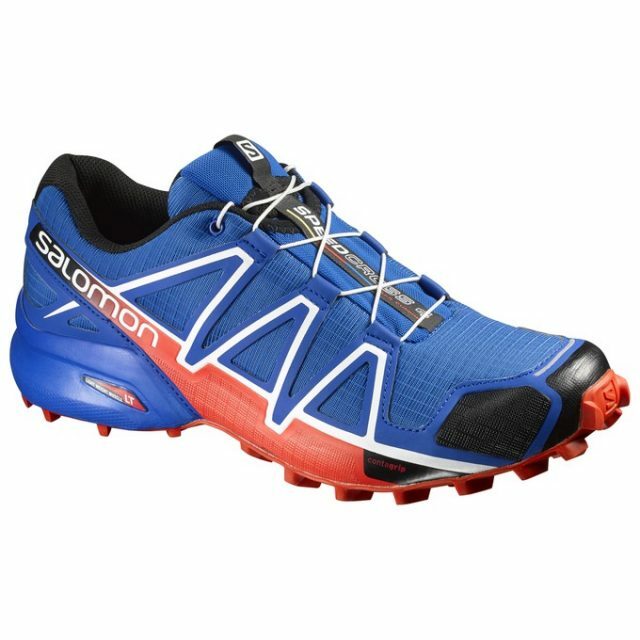 Therefore, if you enjoy a shoe with a wider toe box you will struggle with the Salomon fit. For a few days after running I would stuff the toe box with socks to help stretch the upper; this helped, along with miles. 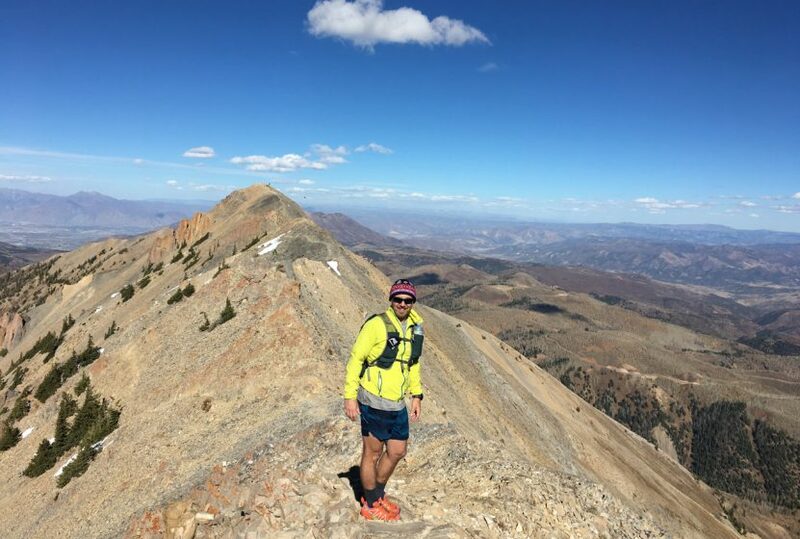 It took approximately 50 to 75 miles before I was comfortable and confident in the fit. The lug and outsole performance on the other hand took zero time to enjoy. I’ve run on granite, sand stone, broken shale, scree (of various composites), clay mud, typical dirt based mud, talus, hard pack, soft pack, snow and baby doll heads. In all cases, whether running on flat surfaces, climbing, descending or running off camber, these shoes have yet to fail. Only on rock with the least surface tension, such as wet shale, would I be concerned. The outsole on these shoes chews through anything thrown at them. Not a single lug has broken off or torn. I don’t even understand how that’s possible having run across vertical cracked shale. With the Speedcross 4 you won’t feel like a trail victim. At this point, the only thing holding me back is my age. Awesome that the lugs held up so well. I ran the Rut 28k, which has lots of broken granite, and broke a few off of the XA pro 3d’s. I’ll have to look into these as I love the Speedcross varios but would like a more aggressive outsole.